Good day guys, a happy weekend to you all and I hope you guys are having a blast. 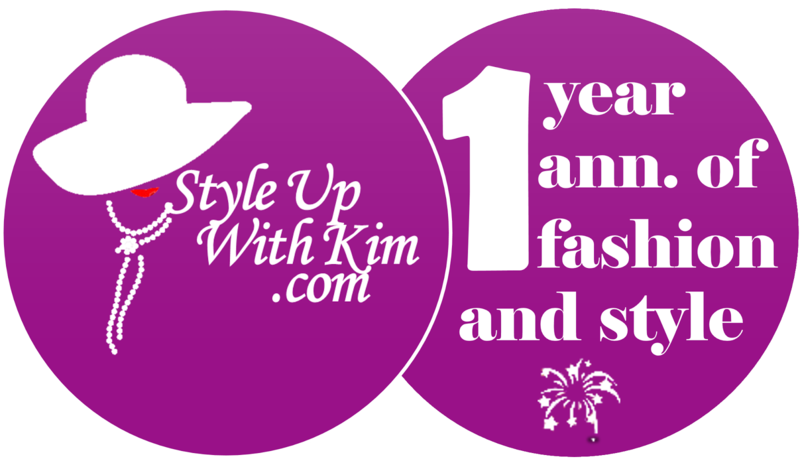 I want to use this medium to thank the Kim's blog family fr the love they showed me during my birthday over the week, I sincerely appreciate the emails, calls and comments. You guys are the best! 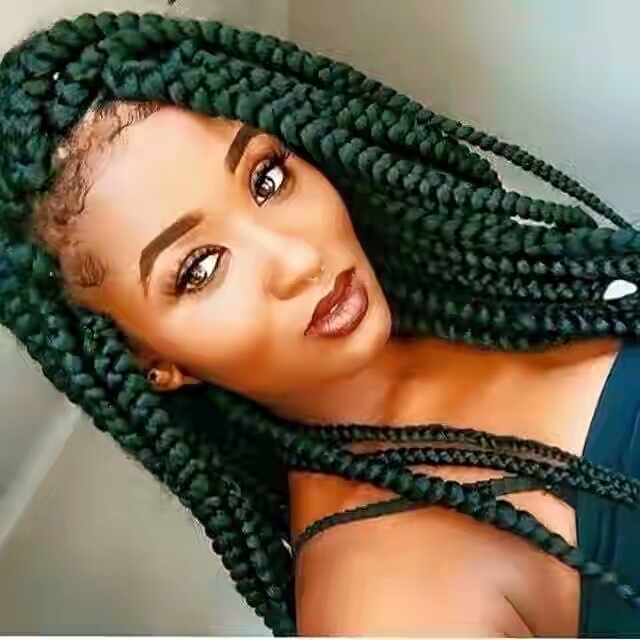 It's normal for us to share hairstyle ideas here every weekend for some of us that would want to change our hairdos over the weekend. 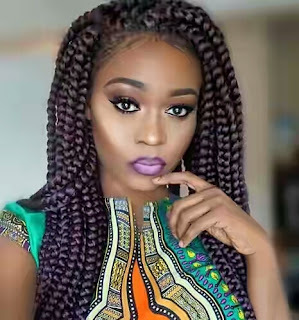 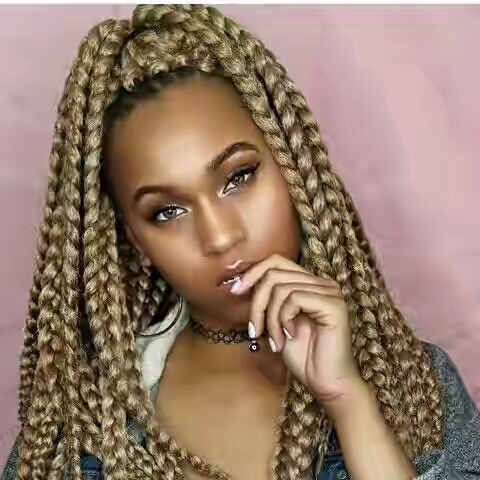 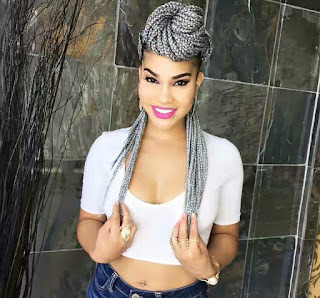 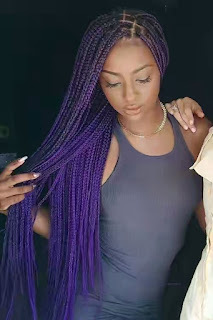 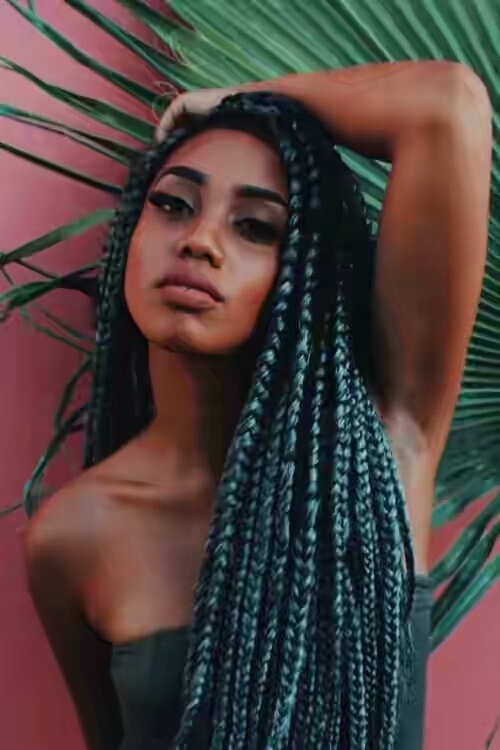 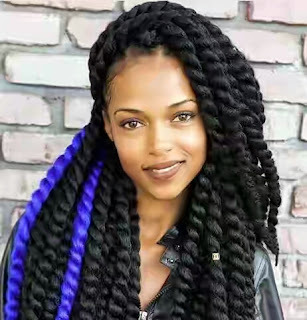 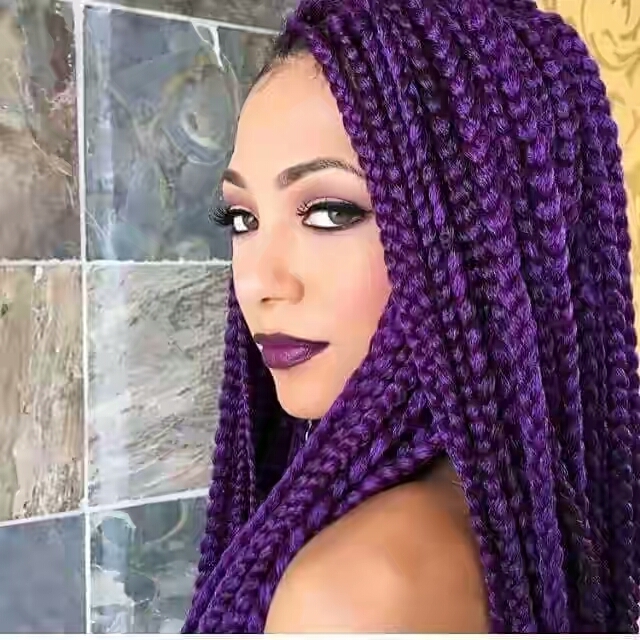 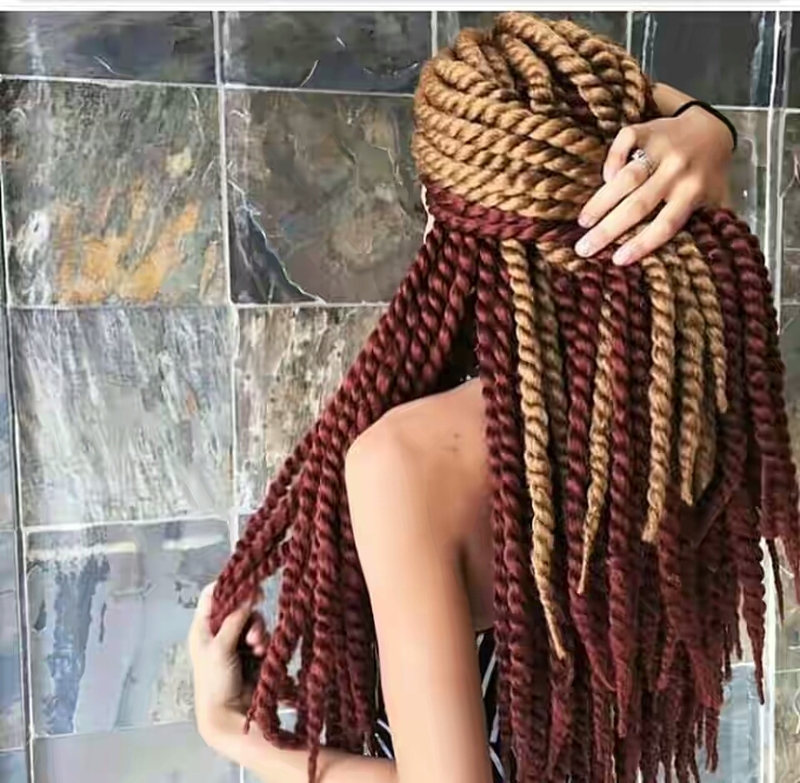 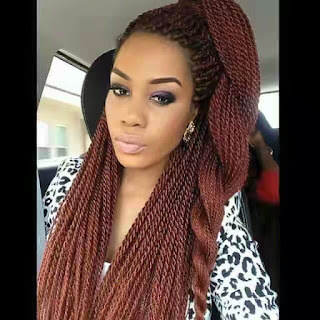 We got your back covered with these colourful, eye-catching and gorgeous hairstyles(braids) you should cop. They are not just beautiful but they give you a transforming and unique look that would make you stand out in style and also add glam to your entire look. 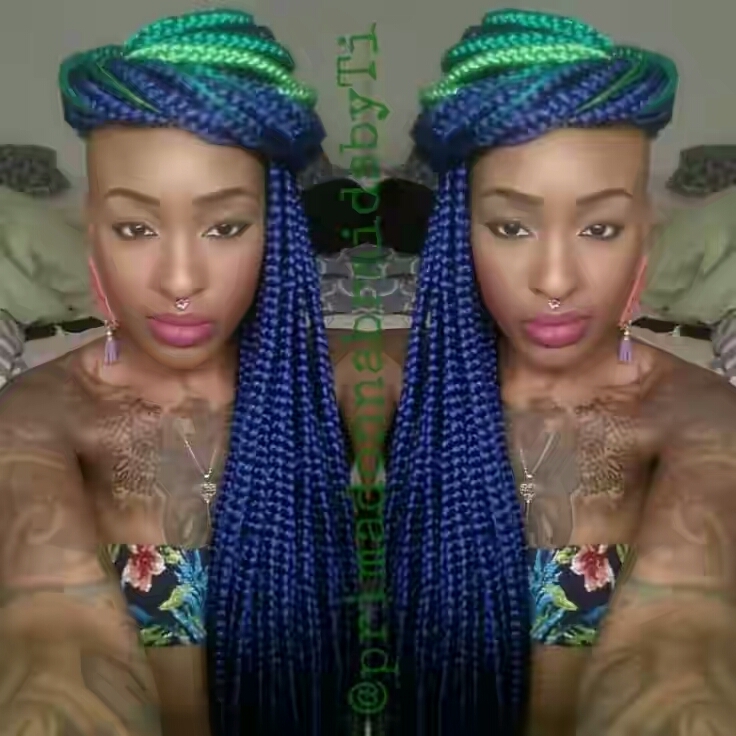 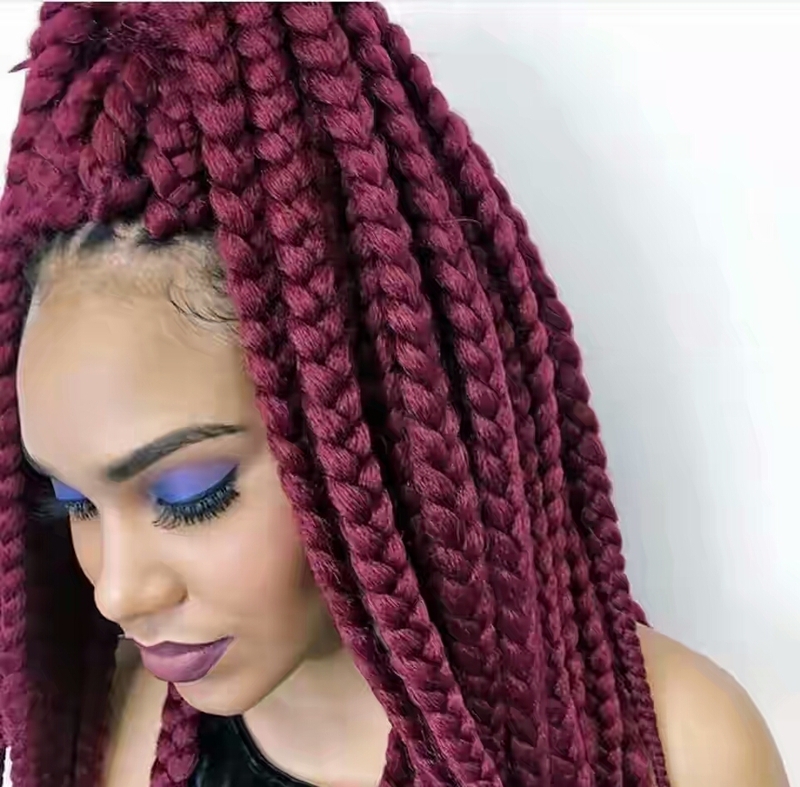 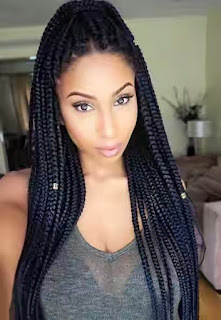 See these sassy and colourful braids after the cut..